Badger (Meles meles) in an Assynt garden. 1. Introduction. 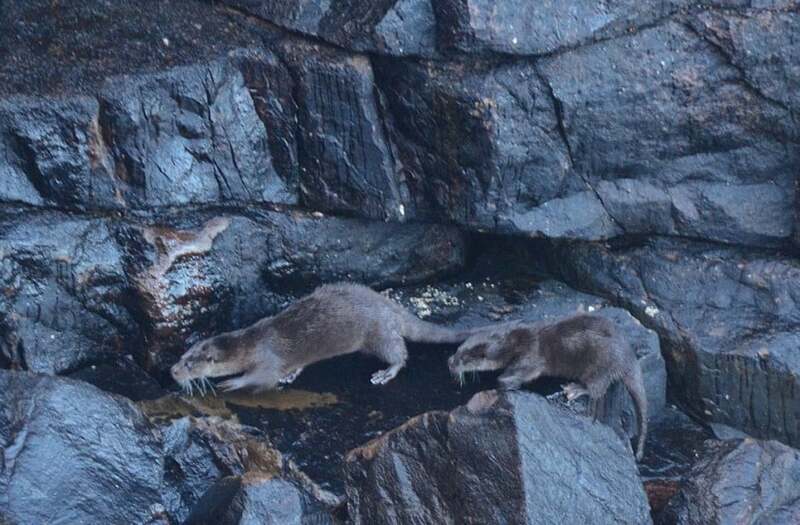 Some 27 species of land mammals (including seals) occur wild in Assynt. They vary greatly in abundance, with field voles probably numbering 100,000+, and wildcats probably fewer than 100. 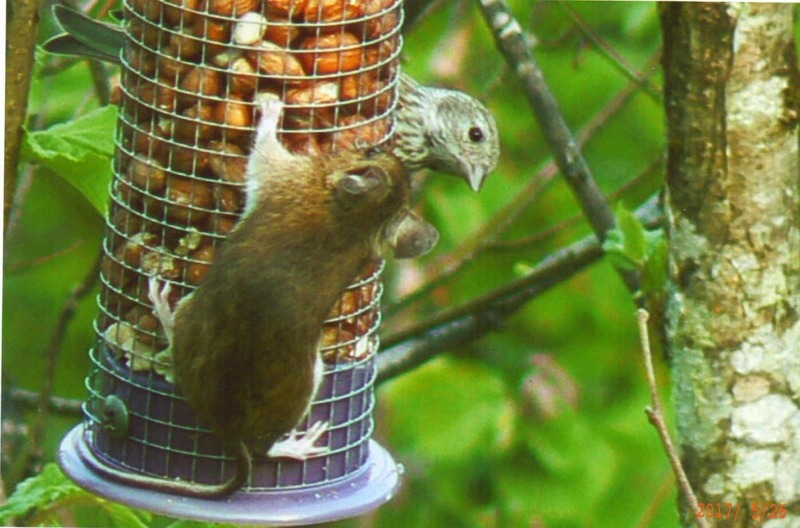 Some are widespread, such as wood mouse and common shrew, others patchy, such as mole, water vole and rabbit. Three more, polecat, house mouse and brown long-eared bat appear to have become extinct during the 20th century. Remains from the Bone Caves at Creag nan Uamh and other sources indicate that a number of other species occurred here during historic and prehistoric times, including wolf, lynx, brown bear, polar bear and reindeer. Hedgehog Erinaceus europaeus: formerly widespread, but not seen for many decades in some areas; appear to have declined during the last decade, perhaps owing to predation by badgers. Mole Talpa europaea: widespread, but local; in areas of fertile soil, such as croft in-bye, old sheilings, roadside verges and on limestone; some very isolated sites such as on the limestone in Bealach Traligill at 450m. 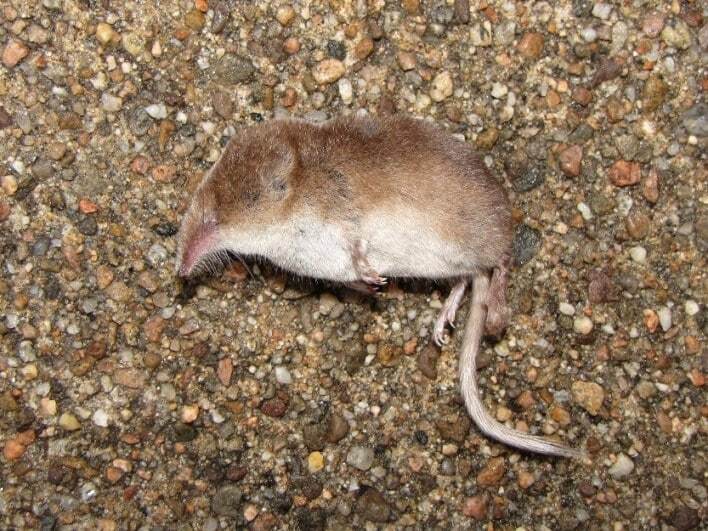 Common shrew Sorex araneus: widespread, but possibly less common on hill ground; most records are from cat kills, discarded cans and owl pellets, so information is biased. 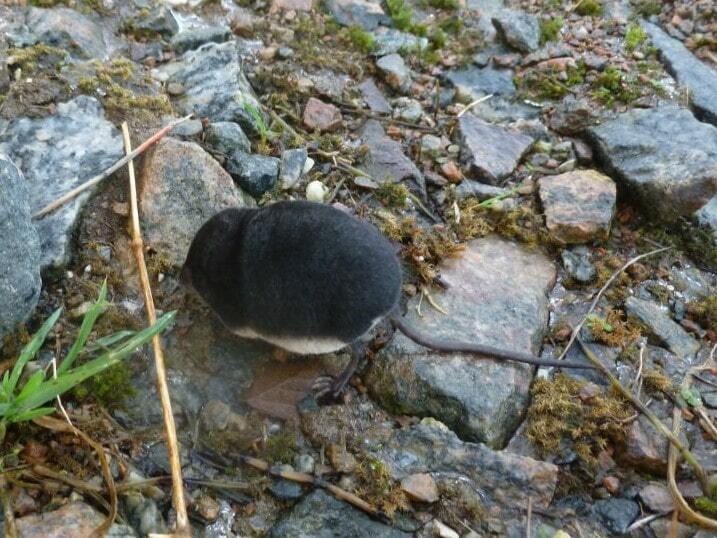 Pygmy shrew Sorex minutus: probably widespread, but information sparse. Water shrew Neomys fodiens: probably widespread, along watercourses, especially on the limestone, but also coastal, where they hunt along the shoreline; almost certainly under-recorded. Daubenton’s bat Myotis daubentonii: sighted over the River Inver and regularly over the River Traligill in the last decade. 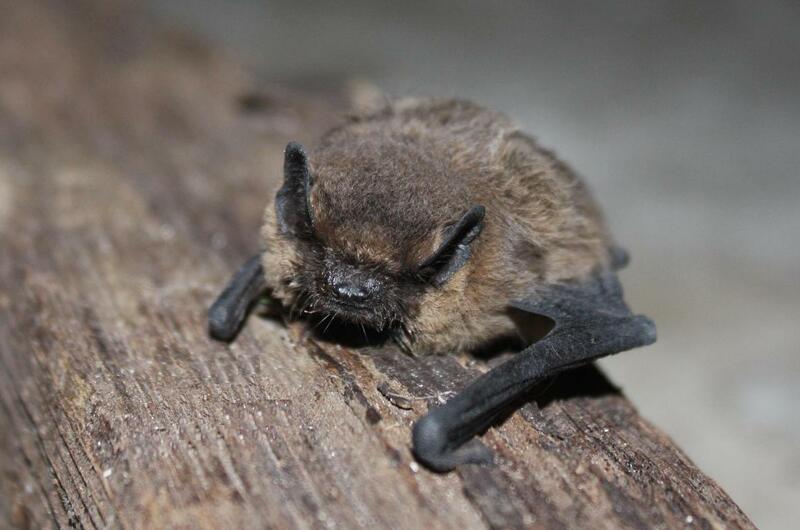 Pipistrelle bats : frequently seen in areas of human habitation, less often elsewhere; two species, common Pipistrellus pipistrellus and soprano Pipistrellus pygmaeus, have been identified with bat recorders; some large maternity roosts are known. Long-eared bat : occurred at Ardvar until the 1980s, not seen since; species not known for certain, but likely to be Brown Long-eared Bat Plecotus auritus. Mountain hare Lepus timidus: occurs sparingly on hill ground in summer, usually above 450m; moves down to lower ground in the winter, sometimes near the coast. There are 19th century records of brown hare from limestone areas; it was probably introduced, and has gone. 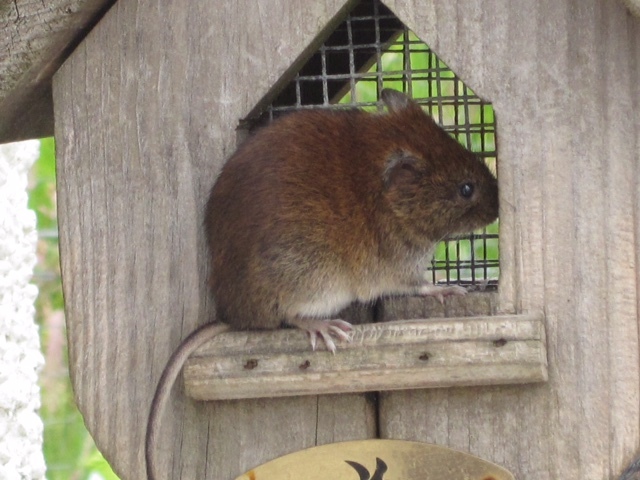 Bank vole Myodes glareolus: probably widely distributed in the more wooded parts of the parish, but seriously under-recorded; has a characteristic method of opening hazel nuts. Field vole Microtus agrestis: the most abundant mammal in the parish, in grassland and moorland to over 2000ft., only absent from the wettest areas. Water vole Arvicola terrestris: a thriving but fluctuating population locally, along burns, mainly on the limestone and around Quinag, but also at some ‘lowland’ sites; not often seen, but readily recognized by signs. Wood mouse Apodemus sylvaticus: probably the second most abundant mammal in the parish, around (and in) buildings, in woodland and on moorland; records biased towards areas of human habitation. 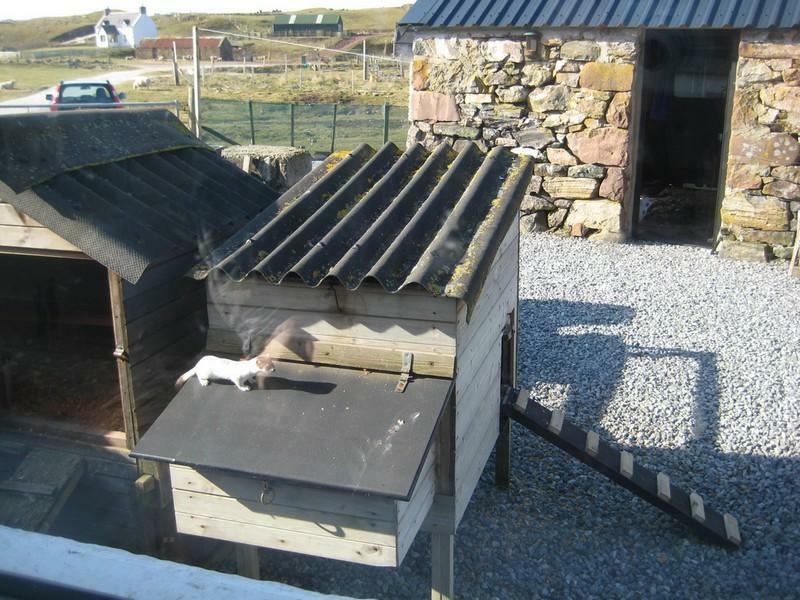 House mouse Mus domesticus: probably once frequent in areas of human habitation, but last recorded at Stoer in the 1950s and not seen since. 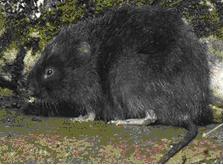 Brown rat Rattus norvegicus: widespread, but local; probably not so frequent as in former times; comes and goes in particular localities, taking advantage of available food sources. Fox Vulpes vulpes: the commonest and most wide-ranging carnivore in the parish, from coast to hilltops; exploits a wide range of food sources, and is not popular in some areas. 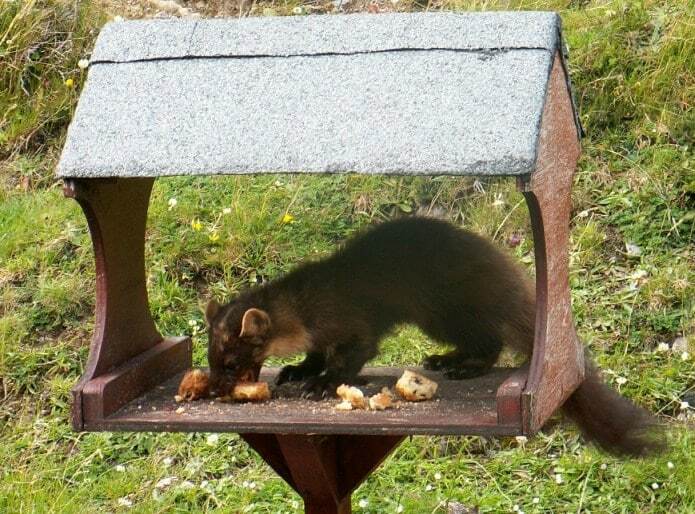 Pine marten Martes martes: occurs throughout the parish, especially the more wooded areas, but has been seen high on Quinag; partial to peanuts and raspberry jam. 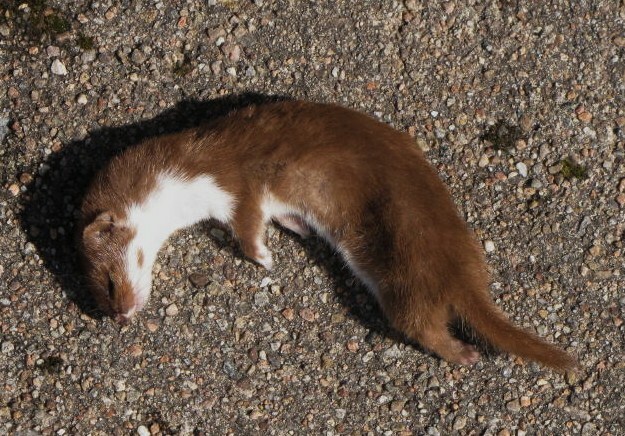 Stoat Mustela erminea: most often seen in coastal and limestone areas, where rabbits are the main prey; winter pelage varies from patchy to full ermine. Weasel Mustela nivalis: scattered and sporadic reports across the parish, with the usual bias to roads and human habitation; occasionally caught by cats. 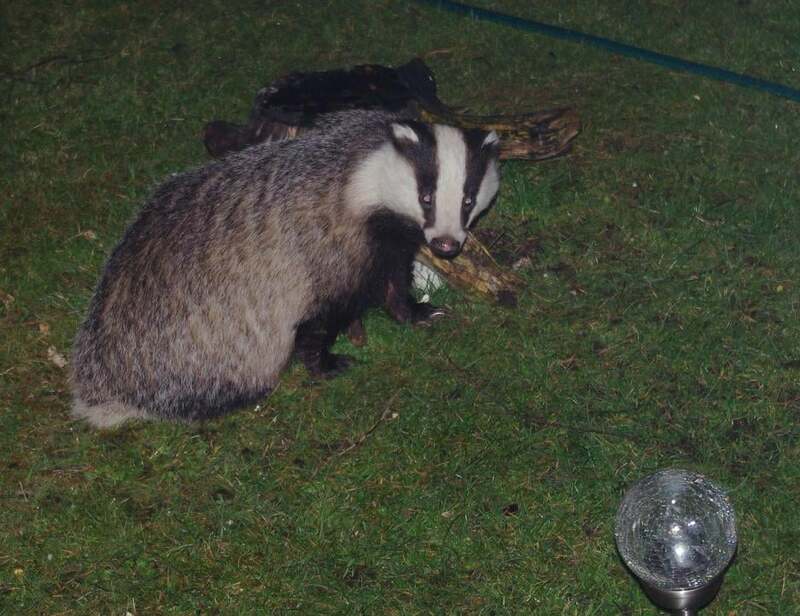 Badger Meles meles: formerly rare, now widespread and apparently increasing in numbers in the more wooded and fertile coastal fringes of the parish; less common inland, even on the limestone. Otter Lutra lutra: widespread, especially around the coast, up rivers and burns and around lochs; occasionally seen high in the hills. Wildcat Felis silvestris: one of our least common local mammals, most often seen in the limestone corridor from Inchnadamph to Knockan, where rabbits provide ready prey. Occasional recent reports from nearer the coast, some of which may be the result of interbreeding with feral domestic cats. 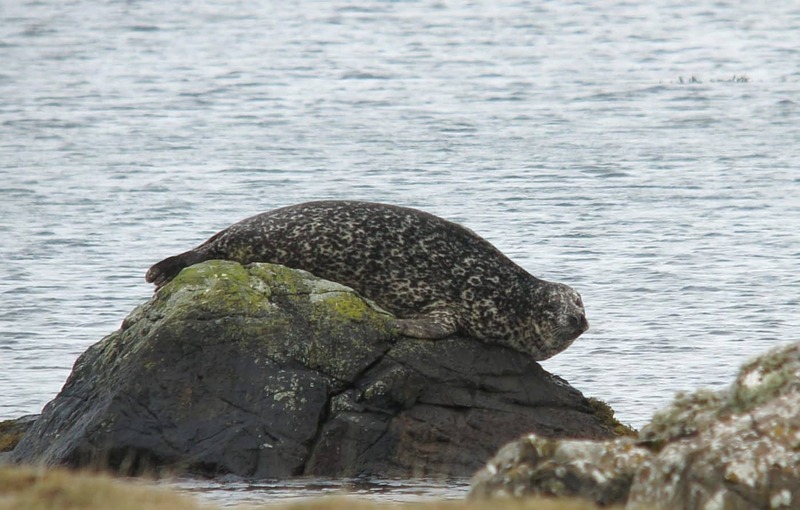 Common seal Phoca vitulina: the commoner seal in this area, most readily seen between Oldany Island and Culkein Drumbeg and along the south side of Loch Glencoul, where they pup in May-June. 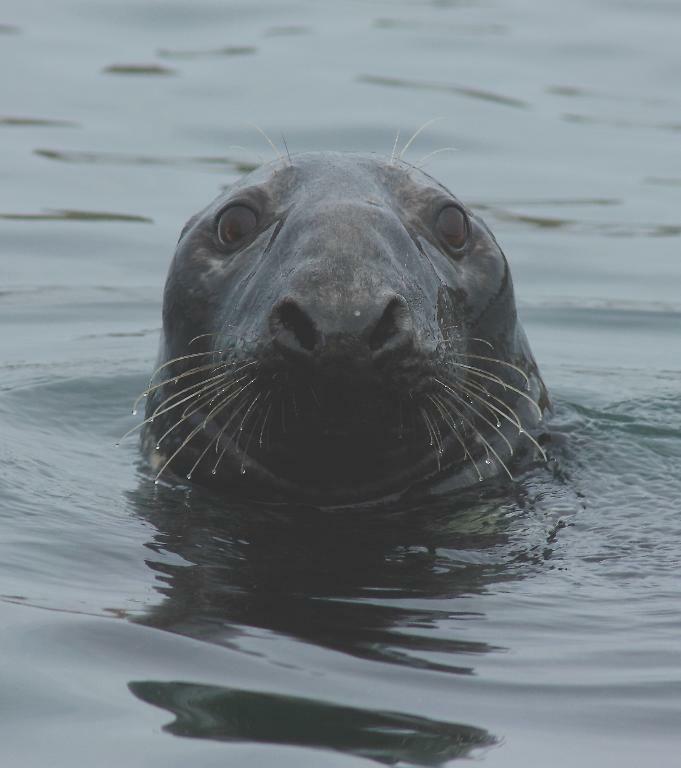 Grey seal Halichoerus grypus: frequently seen around the coast, including Lochinver Harbour, but do not breed locally. 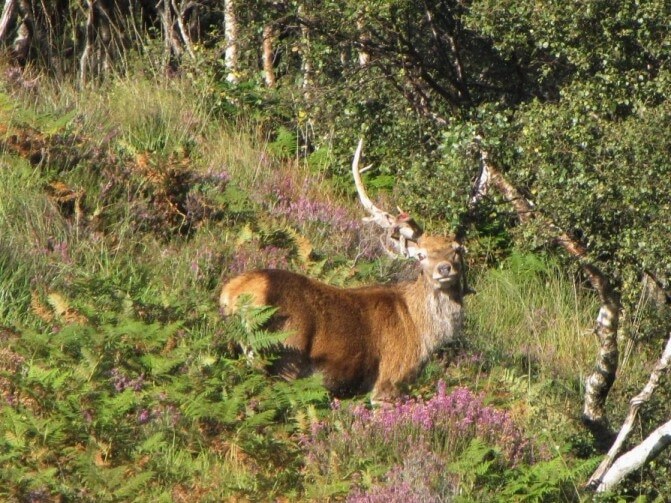 Red deer Cervus elaphus: found throughout the parish; on higher ground in the summer, but come down in the winte; numbers increased markedly during the second half of the 20th century, and they now occur much closer to habitation. Sika deer Cervus nippon: occasional reports, especially from the more wooded parts of the parish; interbreed with the red deer, and for that reason are not popular in some circles. Roe deer Capreolus capreolus: not uncommon in the more wooded coastal fringes, especially around Achmelvich and Drumbeg-Nedd. 3. Further information. Many of our mammal records are from casualties to cars, cats and other predators, or from remains found in cans and owl pellets, so they tend to be biased towards areas of human habitation or use. Some of the smaller mammals, such as shrews, voles and mice can be quite difficult to distinguish and live bats may not be handled without a licence, so there are problems in adding to our knowledge. Those interested are referred to the excellent series of Aidgap keys produced jointly by the Mammal Society and Field Studies Council, for instance the Key to British land mammals and A guide to British mammal tracks and signs. 4. Mammal recording in Assynt. Detailed records have been collected for the last two decades and these were forwarded via the HBRG to the NBN national database in 2008. 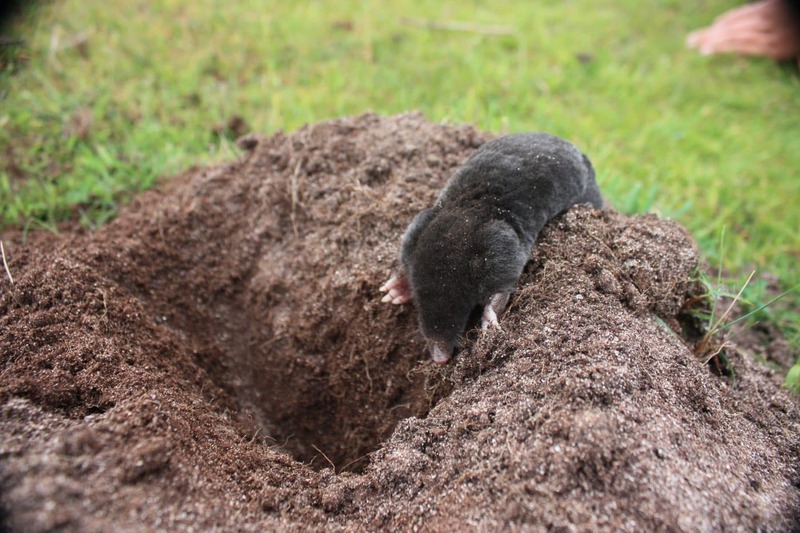 They have been mapped, and we now have a reasonable idea of the distribution and habitat preferences of some obvious species, such as red deer, rabbit and mole, but a poor idea for others, such as bank vole and pygmy shrew. Some species fluctuate in numbers, such as rabbit, others, such as hedgehog, appear to have seriously declined in recent years. So continued recording is very necessary. Please address any queries and send any sightings or notes of signs, for any but the most obvious species, to: Ian Evans, Calltuinn, Nedd, Drumbeg, by Lairg, Sutherland IV27 4NN 01571 833241; or email assyntwildlife@gmail.com.